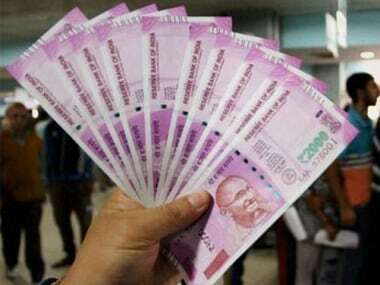 Mumbai: The rupee weakened by 10 paise to 67.84 against the US dollar in early trade Tuesday at the Interbank Foreign Exchange on month-end dollar demand from importers amid capital outflows. 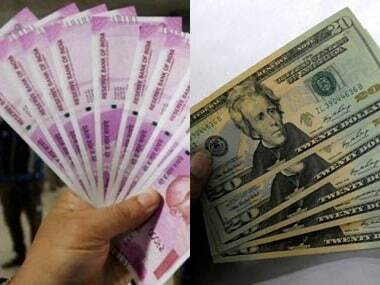 The domestic currency yesterday closed at 67.74 per dollar with gains of 8 paise on some dollar selling as the dollar weakened against the Japanese yen. Forex dealers said month-end dollar demand from importers and the dollar's firmness against other currencies overseas mainly weighed on the rupee. Foreign investors withdrew Rs 1,095 crore on net basis from stocks markets yesterday. Domestic stock markets were trading in the green in early trade which helped rupee cap some losses, dealers said. 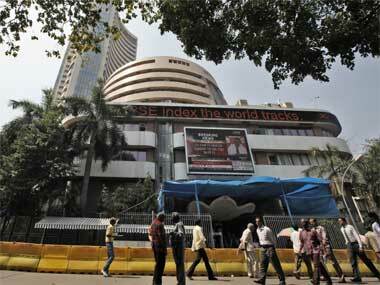 The benchmark BSE Sensex was trading higher by 81.01 points, or 0.31 per cent, to 25,888.11 in early deals. 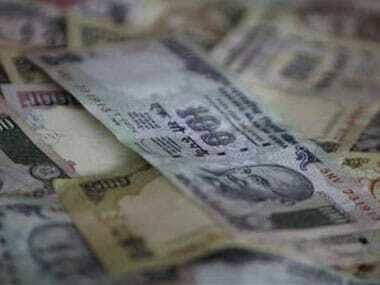 The rupee had gained by 25 paise, or 0.37 per cent in the last two trading days.